Donate on 12/1/15: Give Big – L.A.S.S.B. 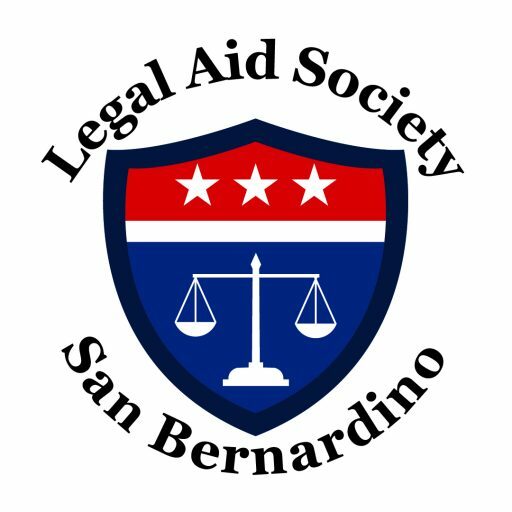 Legal Aid is once again participating in Give Big San Bernardino. Give Big San Bernardino is a charitable event lasting from November 1st, 2015 to December 1st, 2015 at 11:59pm. Any electronic donations made to Legal Aid during this time count towards the event and make Legal Aid eligible for bonus money. Donations are a minimum of $10, but your $10 donation could be the donation that makes Legal Aid win $12,000. Click on the blue donate button above and support Legal Aid. Make your donations before 11:59pm on 12/1/15 and they will count towards Give Big.